We started with a vision… two people grown up in families of growers with a passion for flowers and commitment to their work. With these roots Ron Hooyman has founded FloraPlus in 1996. He began to work for growers to collect their roses and prepare for auction and quickly developed a fascination for both the growers as the florists and the possibilities it presents. He has channeled that fascination into research and development, working to create innovative concepts and searching for new products. Nowadays FloraPlus is a full service and specialized supplier for florists where the passion for flowers makes the difference. The experience and personal attention makes our approach unique. With this formula we give the best of our selves. In 2001 Nicolette Hooyman joined with him, with her ability to translate trends in marketing, concept development, tracking & tracing and sustainability. 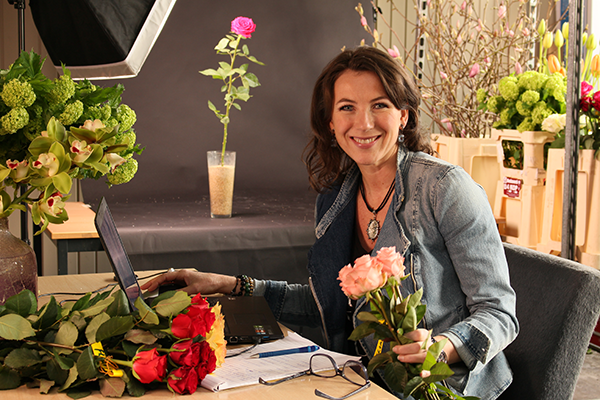 The result was FlowerSense founded in 2007. With Nicolette as the driving force we wanted to bring the flower industry back to its truest self: where quality, performance and the highest of standards is the rule, not the exception. The last few years we experienced the need of the florist to distinguish themselves from the retail market. And the highly specialized grower needs support to show his flowers to florists and consumers. 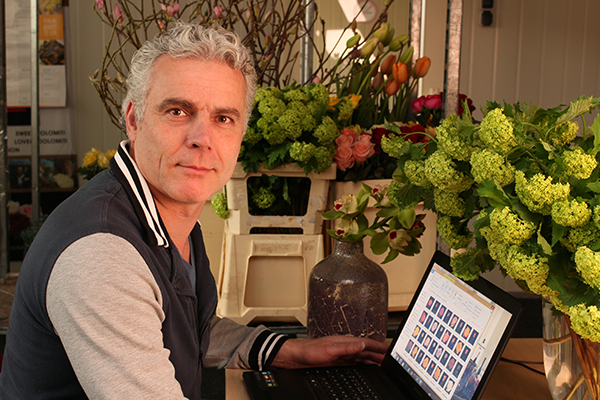 With our online FlowerSense web-service we want to inspire the world with most beautiful flowers!